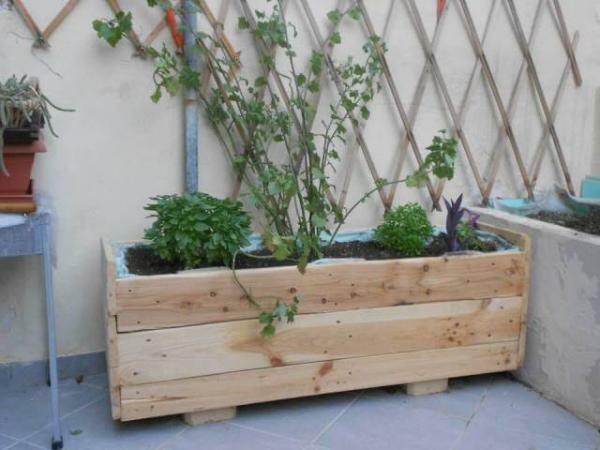 Most of the families grow plants in their homes in the gardens, lawns or in the flowering plants to enhance the beauty of their homes. 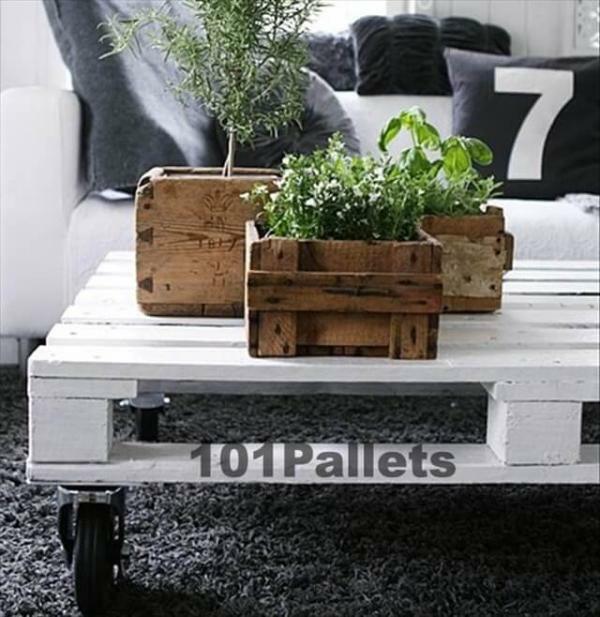 There are some concerns, when they place the ever green plants in the indoor. 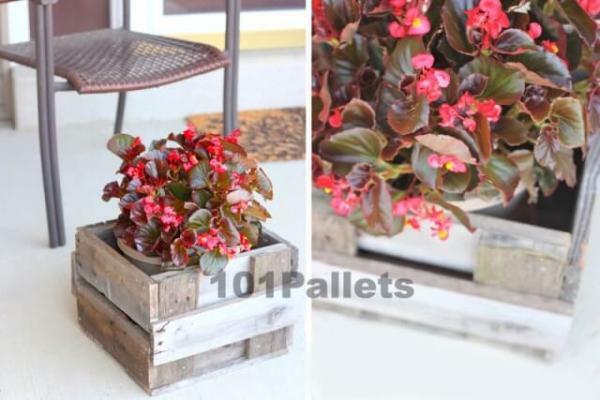 Pallet planter box is good solution for this problem and you can place the plants pots in the pallet planter boxes. 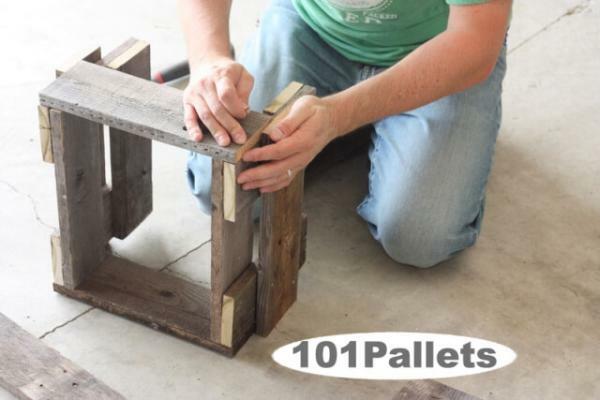 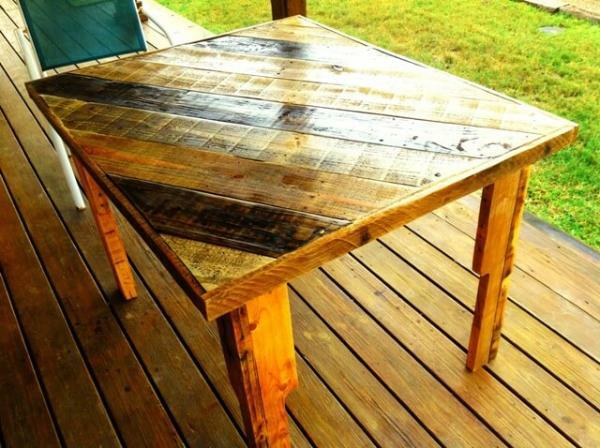 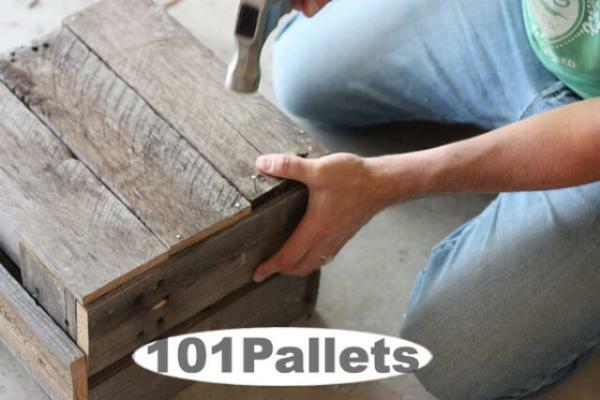 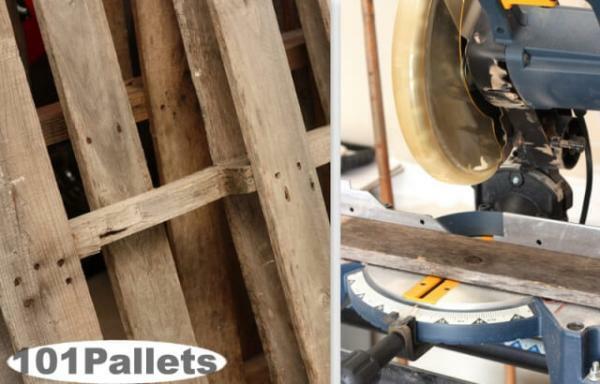 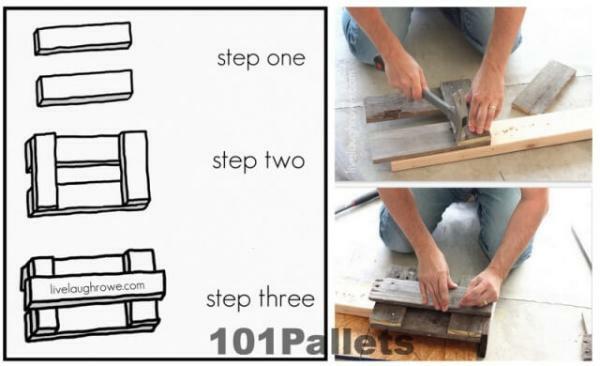 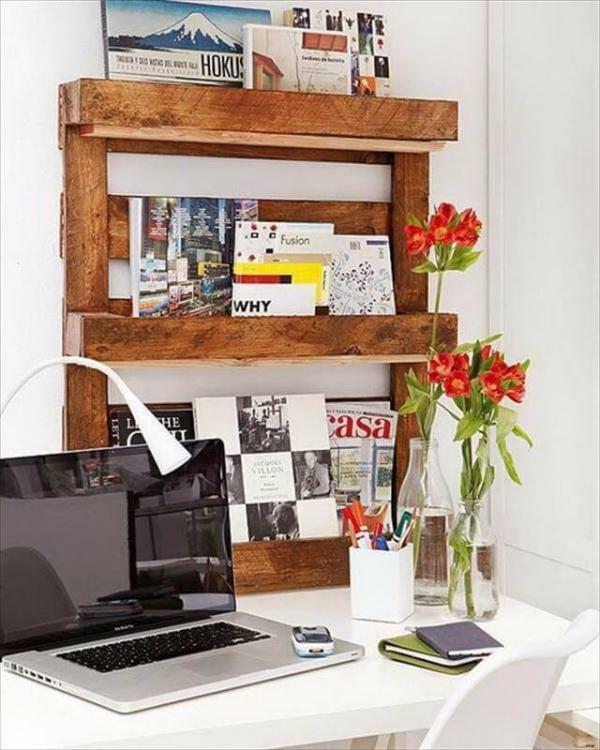 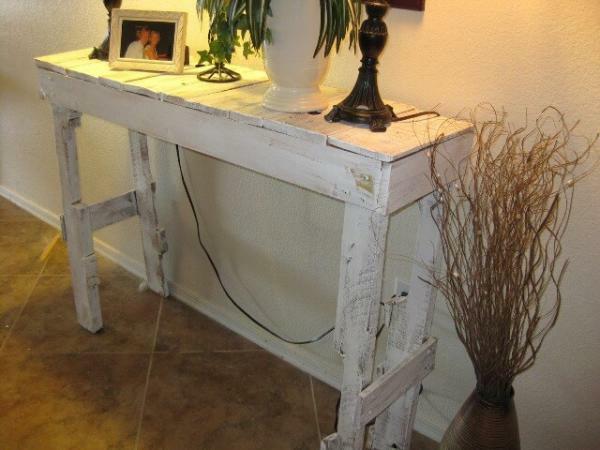 Take some pallet woods and cut them in equal sizes and shapes and join them with nails and screws. 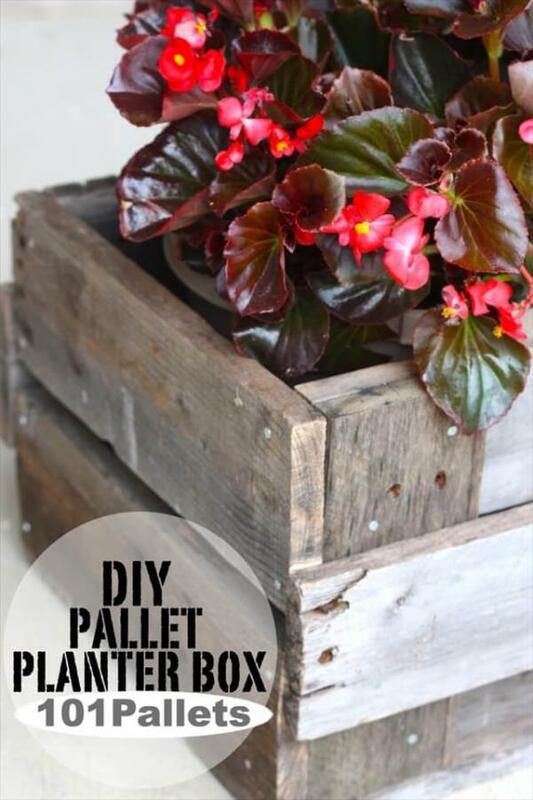 You can also add some pallet woods under the pallet planter box to make it close from beneath and place the plants in it and place, where you like. 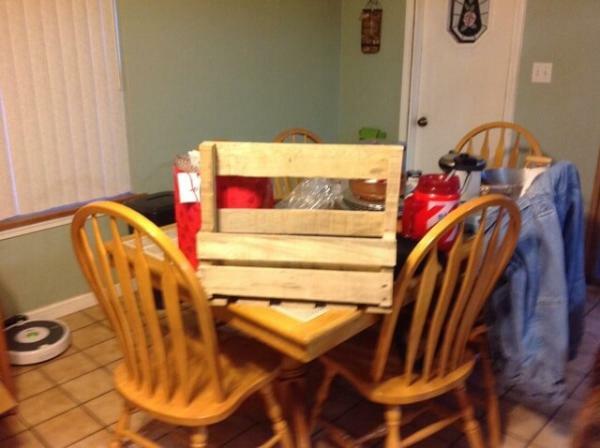 You can also add two pallet woods on both sides in order to make the catching place and can handle the planter box by taking this planter box with pot of plant from one place to the other. 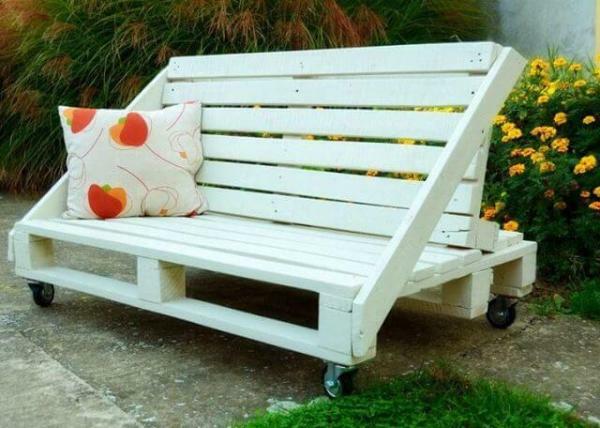 When you water the plants then there will be no seepage on the floor to create ugly look of the floor. 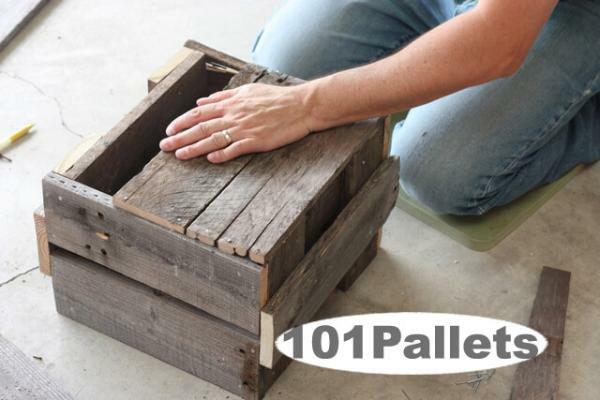 If you have more than one pallet plant boxes, then you can apply same bright color or different colors over different planter boxes to enhance the beauty of the home. 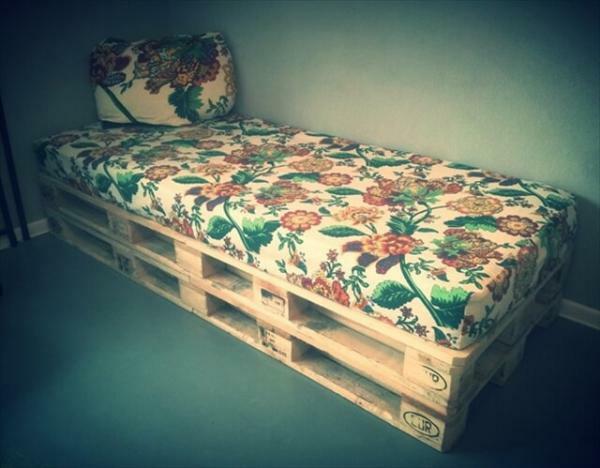 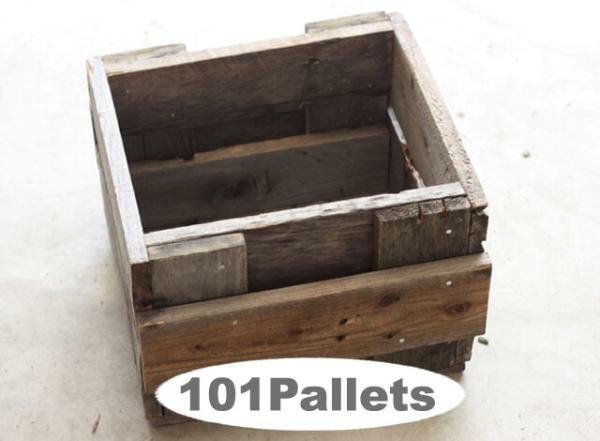 Pallet planter box can be made according to the sizes of the plant pots. 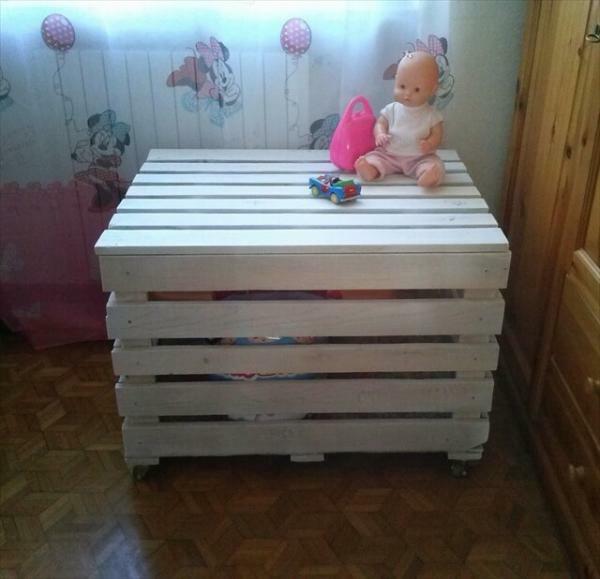 The pallet planter box can be placed in the indoor or in the shades of the houses or even in the lawns or gardens to enhance the beauty and attraction of the lawn or garden. 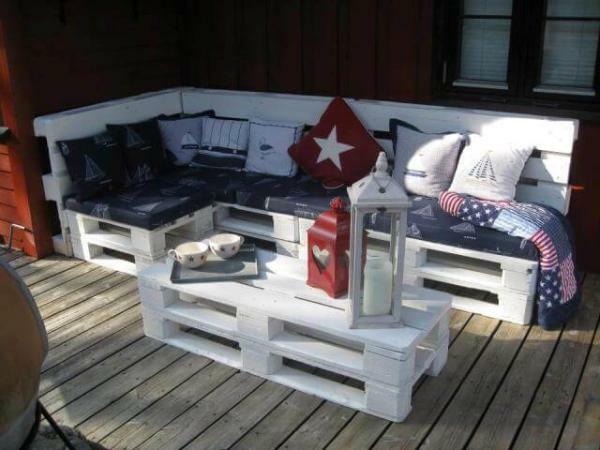 Some of the planter boxes are made along the wall of the lawn to grab the little plants to stick to the wall and planter box and do not spread here and there and give messy look. 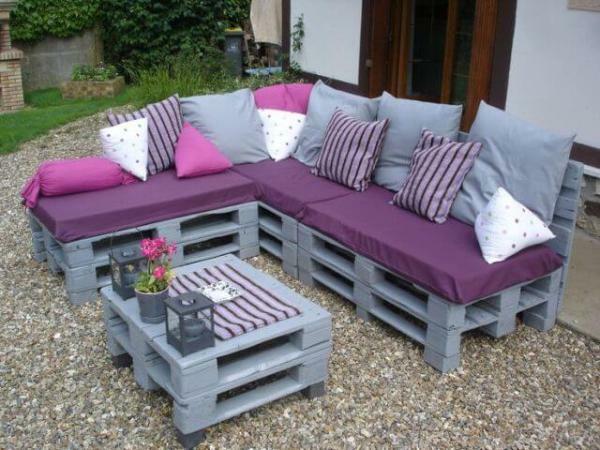 Most of the people like these pallet planter boxes to keep their plants in these planter boxes and gives attractive look to the homes.